Our website address is: http://limerickpride.ie. This statement relates solely to the privacy practices of the Limerick Pride website and related registered domains. The site is not responsible for the content or privacy statements contained on any linked website(s). Limerick Pride respects your right to privacy in relation to your interaction with this website. The first level comprises technical details, collected on an aggregate and non-individual basis, of all visitors to the site for statistical and administrative purposes: i.e. the number of people who visit this website; the number of people who return to this site; the pages that they visit. The second level relates to information provided by you, in order to fulfill specific requests, enhance your experience across our website and assists in the provision of relevant information. Limerick Pride will not collect any personal information about you on this website without your permission. We will not collect any personal information about you on Limerick Pride without your clear permission. 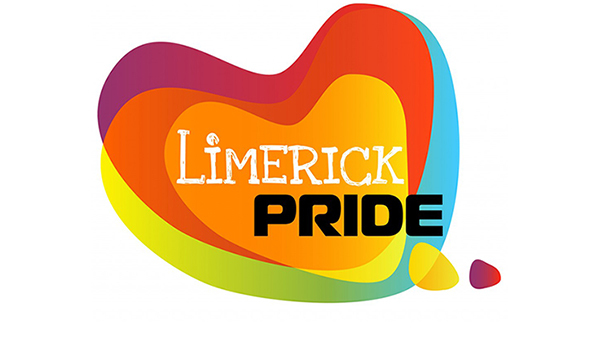 Personal information provided on Limerick Pride is used solely for the purposes for which it is provided. “Usage data” may include your IP address, geographical location, browser type and version, operating system, referral source, length of visit, page views and website navigation paths, as well as information about the timing, frequency and pattern of your service use. Usage data may be processed for the purposes of analysing the use of the website and services.Usage data may be processed for the purposes of showing you advertising on such Social Media platforms as Facebook and Twitter or third party advertising that may appear on other websites you use.Usage data is collected using cookies (see Cookies section below). “Correspondence data” – information contained in or relating to any communication that you send to us such as feedback forms, contact forms or any other forms submitted on Limerick Pride Correspondence data may be processed for the purposes of communicating with you, updating our customer relationship data and record-keeping. Limerick Pride will not sell, rent or lease your personal information to any third party. Limerick Pride uses “temporary cookies” on some parts of our website, and such temporary cookies expire upon the end of the browsing session. If you wish for personal data held by us to be deleted, please email your request to chair@limerickpride.ie. Limerick Pride reserves the rights to update or amend this privacy statement at any time without notice.